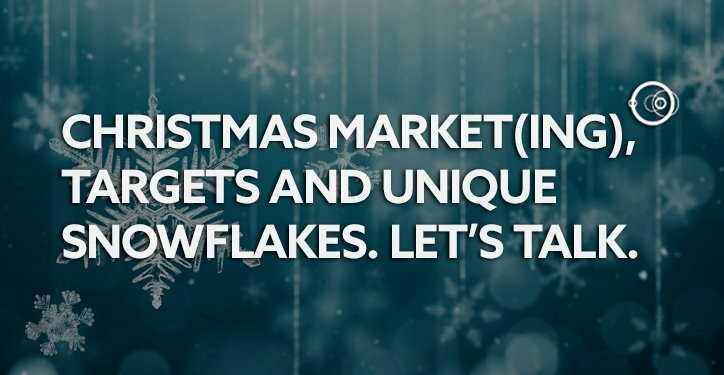 Christmas market(ing), targets and unique snowflakes. Let’s talk. Written well, words can force you to completely change what you’re thinking. They can transport you to somewhere different.